New Hampshire policy is to honor resident permits from any state where the New Hampshire permit is honored. Since Virginia formally began to honor permits from ALL states back on July 1st New Hampshire has returned the favor. 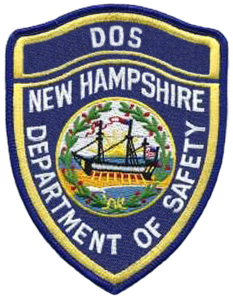 The update can be found on the official NH Department of Safety's website.